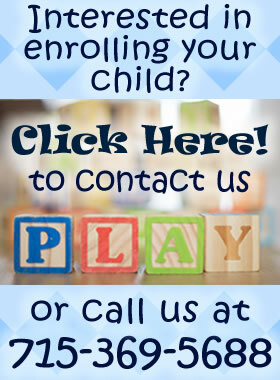 Welcome to Family & Child Learning Centers Head Start and Early Head Start Programs. FCLC is a non-profit agency that administers Head Start Programs in nine northeastern WI counties - Door, Florence, Forest, Langlade, Lincoln (Tomahawk School District), Marinette, Oneida, Oconto and Vilas. We are an agency committed to a comprehensive, integrated system of Head Start and Early Head Start services. We are dedicated to assuring the availability of culturally appropriate bi-lingual developmental programming for children and families in our service area. We accomplish this through the delivery of collaborative community based programs for children and families that foster the development of social competence and independence. To achieve this, our Head Start programs deliver services to children and families in the core areas of early learning, health, and family well-being while engaging parents as partners every step of the way.